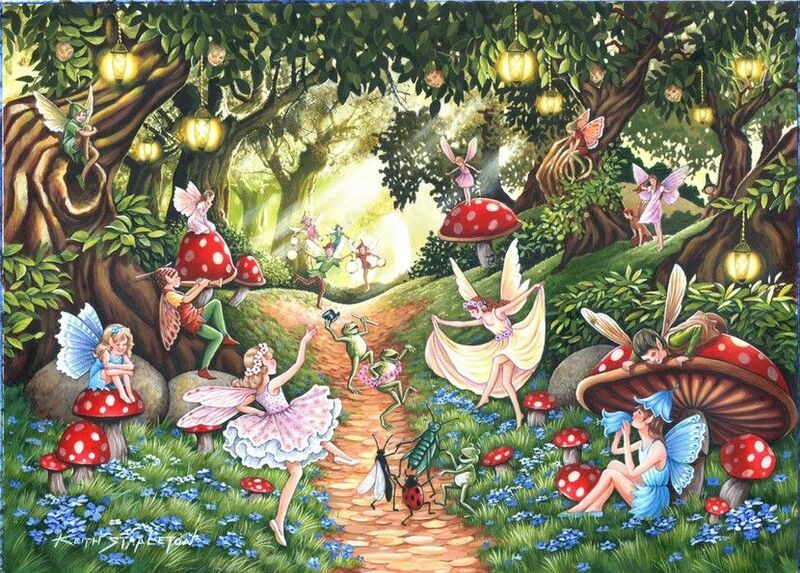 The House of Puzzles is a British designer and manufacturer of high quality jigsaw puzzles. Their jigsaws feature their own unique and varied puzzle pieces to add to your enjoyment of their puzzles. 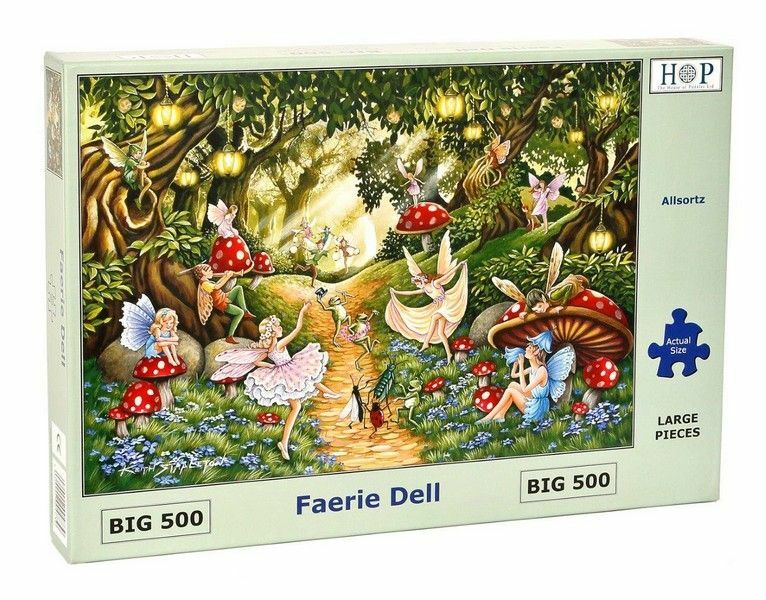 This fantastic puzzle is from the hugely popular 500 piece range, which is suitable for all ages. The imaginative design will be sure to provide entertainment for all ages.